If you are in the market for 200L (53 Gallon) used whiskey barrels we have several different options of multiple fill whisky barrels from a variety of great distilleries that are tight, sound, and ready for refill. All of our whiskey barrels are inspected prior to shipment to ensure they are refill ready when they arrive at distilleries or breweries. Contact us, and we will let you know what is currently available. 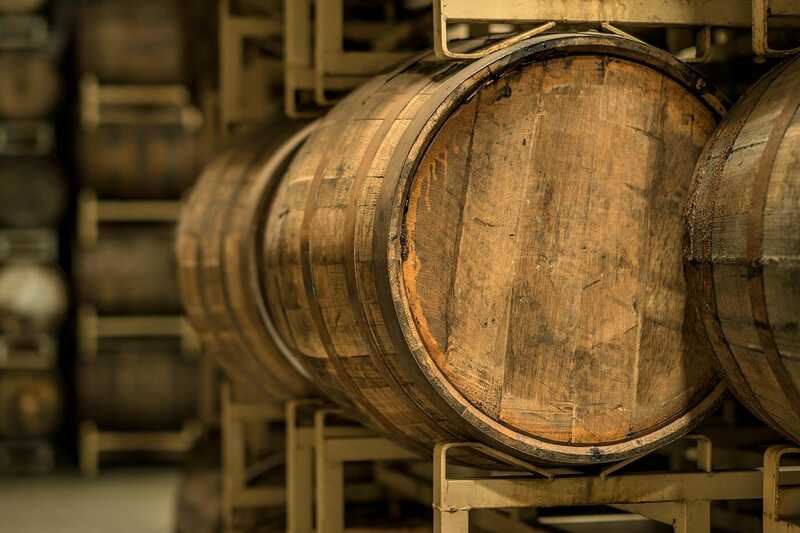 If you are looking for once used bourbon barrels, click here to see our current inventory. If you are in the market for refurbished barrels check out our barrel refurbishing page.